Both Electronic Sentry Safes look the same but different serial numbers. The first Sentry Safe is on the recall list and the second Sentry Safe is not on the recall list. Both appear to be exactly the same and both are vulnerable to rare earth magnets. When I checked the serial numbers on the Sentry safe website, one safe the serial number starts with an “A” and is on the recall list. I called Sentry and they are sending me an upgrade kit. Note: Three (3) weeks now and I still have not received the upgrade kit. 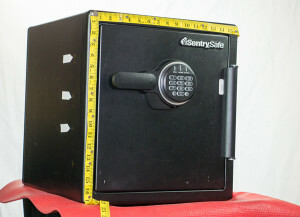 The second safes serial number starts with a B and the Sentry website states this safe is not on the recall list. I do not see any difference externally. When I was on the Sentry website with the “recalled” safe webpage I was linked to a webpage and the recall letters stated “a Canadian locksmith with a hockey puck rare earth magnet is occasionally opening up safes.” I open lots of Electronic safes with rare earth magnets and so does our entire locksmith company and many other locksmiths in North America. Examining the solenoids on both safe after I opened them with the magnet they look exactly the same. Now we’ll take out the inside panels and we’ll just take a look at each one. So when I compare these two safes everything looks the same. Solenoid, actually that solenoid is exactly … That’s that version the affected and the unaffected or the recalled and the non recalled. This one has a green dot, green dot. I don’t see any difference in the wiring, the construction, nothing so, this ones recalled, this ones not. A series recalled, B series not recalled but as you saw simple easy to open. I will buy a brand new one of Electronic Sentry safes and test it and see what happens. Sentry states “A” is on the recall list and is potentially vulnerable to being opened with a magnet and ‘B”,is not recalled and not vulnerable? I hope you enjoyed watching this video. 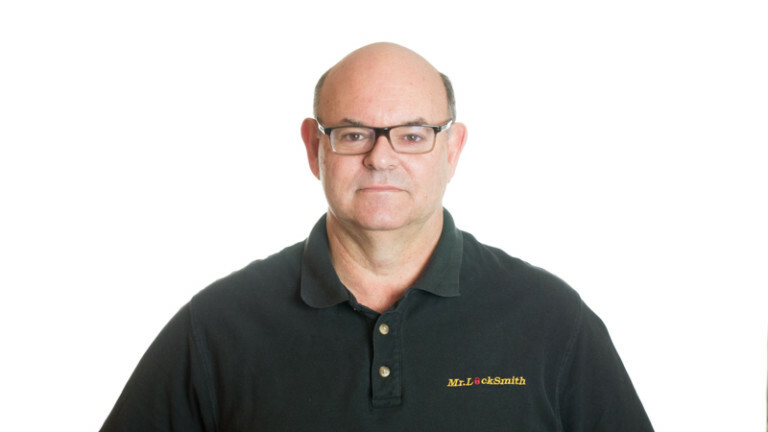 Subscribe to my channel, also visit my website and you can see what online locksmith training I have for beginners, intermediate and advanced as well as my covert methods of entry and my non destructive methods of entry.